Hey Diet Pepsi fans, there a sweepstakes that you might want to enter called the Love Every Sip Instant Win Game. There is a variety of prizes that include Amazon gift cards, Little Ceaser’s gift cards, Sephora gift cards and more. 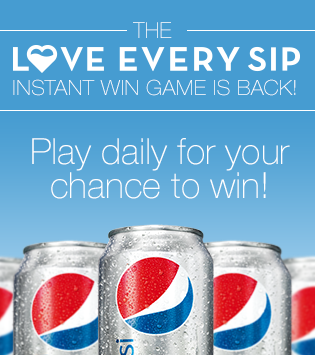 You can enter daily through 07/30/13. When you enter the Icee Zero Waterpark Sweepstakes you will get a link via email to PRINT a coupon to SAVE $1 OFF Icee Zero. 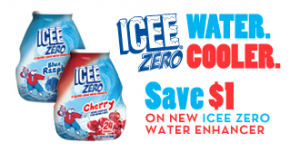 For the sweepstakes, you have a chance to WIN a trip to one of the coolest waterparks or the chance to WIN a FREE Icee Zero prroduct.